Just out! Spring 2019 Newsletter! 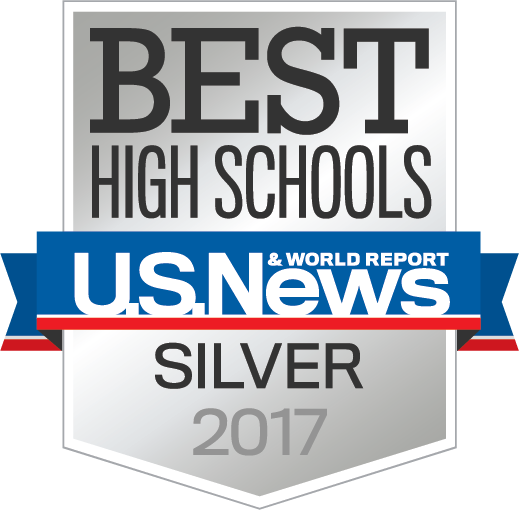 U.S. News & World Report "Best High Schools 2017"
Remove yourself from our call system. Bristol Local Schools often sends out recorded messages regarding extreme weather conditions, transportation changes, and even important information updates. As you can imagine from time to time people leave our district, change cell numbers or home numbers without notifying us. We apologize for any inconvenience this may cause you. Please contact us if you wish to have your name removed from our list. 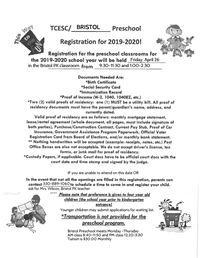 Contact Carrie Prox via email at carrie.prox@Bristol.k12.oh.us or by phone at 330-889-2621 Option 5. Phone number you want removed. A new texting service from the Ohio Department of Education now gives parents another way to be in the know about education news. Go to the department’s website at education.ohio.gov and enter the words text alerts in the search box. This will take you to a Web page where you can sign up to receive periodic texts on topics you choose. They include ideas for families with elementary, middle or high school students; information on school choice scholarships; facts on how your child can earn free college credit in high school; and information on earning a high school diploma after the age of 22.